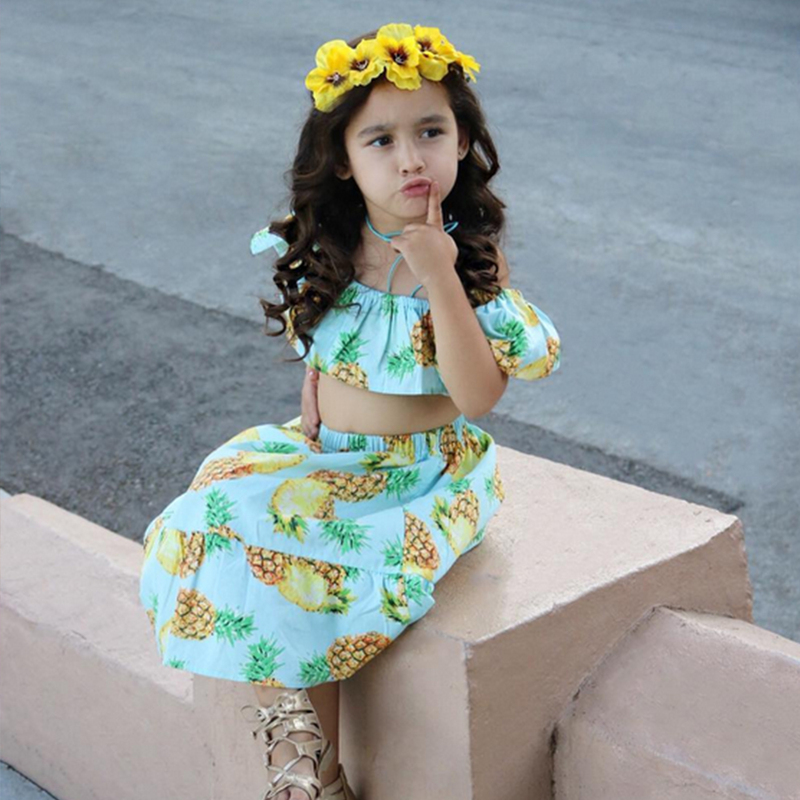 Bella Pummarola: Dress Up Your Tot for Summer! I bet all you stylish ladies have already thought through all the details of your summer 2018 wardrobes, am I right? But is your tiny tot's wardrobe as fashionable as yours or are you still sticking to basic shorts and tees? In case you do, it's time to give your little one a wardrobe makeover! They enjoy dressing up just as much as we do!